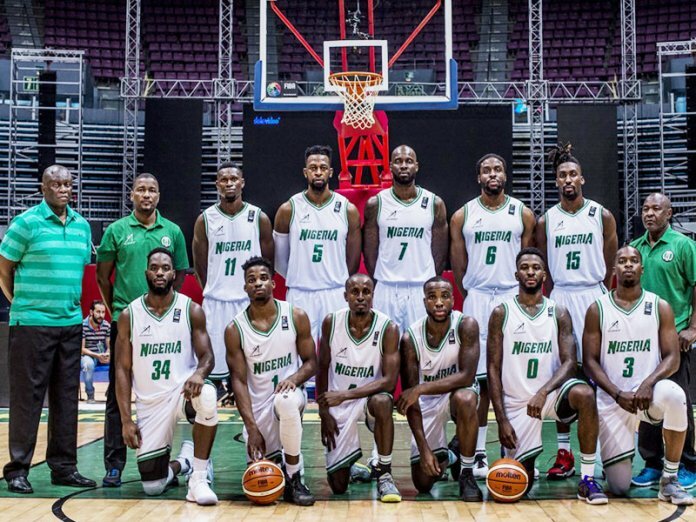 FIBA World Cup bound D’Tigers will know their opponents when the World Cup draw holds in Shenzhen, China on Saturday, March 16, 2019. The team will be making its third appearance after a 12 -year absence since 2006. All eyes will be on the Alex Nwora tutored side at the Mundial holding between August 31st and September 15th after becoming the first country to qualify for the World Cup on the back of a nine-match unbeaten streak. Speaking ahead of the draw, Nwora said “Nothing good comes easy and I am waiting to see the teams that will be drawn against us. The 32 teams which have qualified for the World Cup have the potential to win the championship, so no country can be underrated. D’Tigers will be hopeful for a favourable draw as host- China, USA, Spain, France, Serbia, Argentina, Lithuania and Greece have all been announced by the Federation of International Basketball Associations as top seeds.